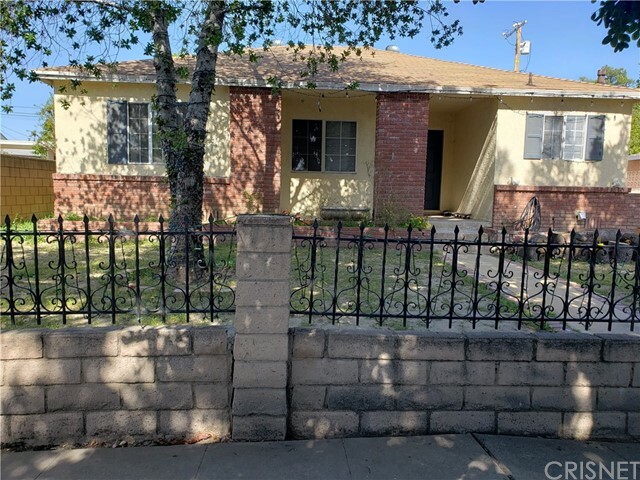 All Arleta homes currently listed for sale in Arleta as of 04/21/2019 are shown below. You can change the search criteria at any time by pressing the 'Change Search' button below. 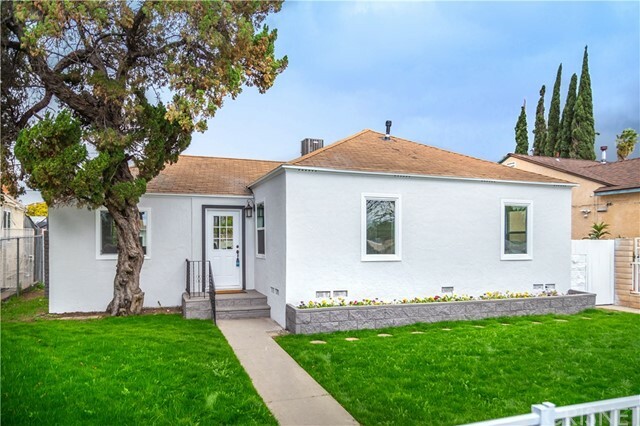 If you have any questions or you would like more information about any Arleta homes for sale or other Arleta real estate, please contact us and one of our knowledgeable Arleta REALTORS® would be pleased to assist you. 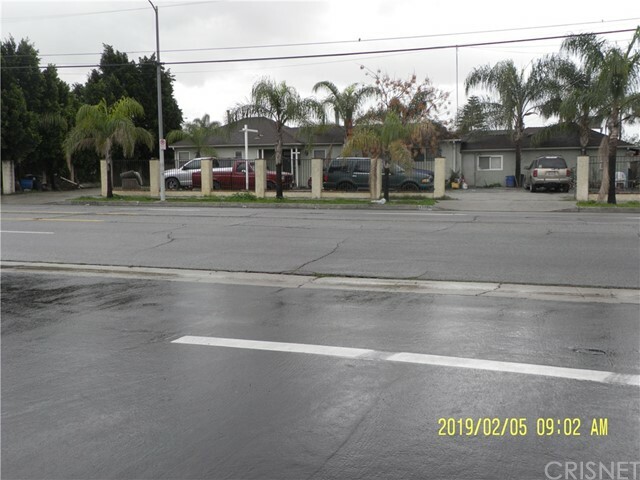 "rare opportunity very huge lot 36,099 SQ FT if you are looking for a big lot to develop this is it, with a 3,192 SQ FT home as per owner info. lot can be divided into 5 regular lots, or if you need a large space to park trucks heavy equipment etc." "4 bedroom, 1 and 1/2 bath home with a Covered Patio and Pool." 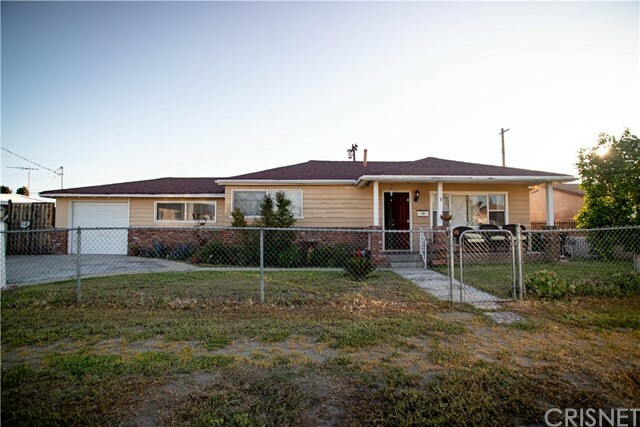 "This home shows 3 Bedrooms, 2 Baths on title features 4 Bedrooms, 2 Baths. Spacious family room with a fireplace and tile flooring and a sliding glass door to back yard.Laundry facility inside of property. Granite counter tops. Hardwood and tile flooring. Two car detached garage, long drive way, RV parking. Block wall perimeter. Fenced in front yard." 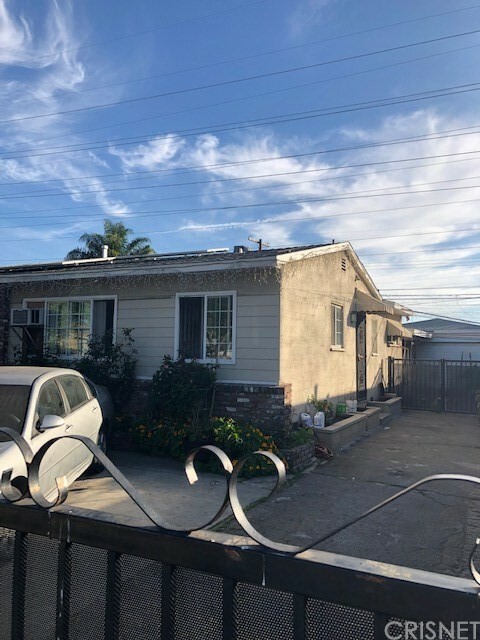 "This charming home is nestled in a great Arleta neighborhood and the owner has priced it to sell. Here are just a few of its many other fine features. This 3 Bedroom 2 Bath with a flowing 1,650 square foot floor plan. Master suite also has its own bathroom plus a large bonus room that could be used as an office. A total of 2 bathrooms. 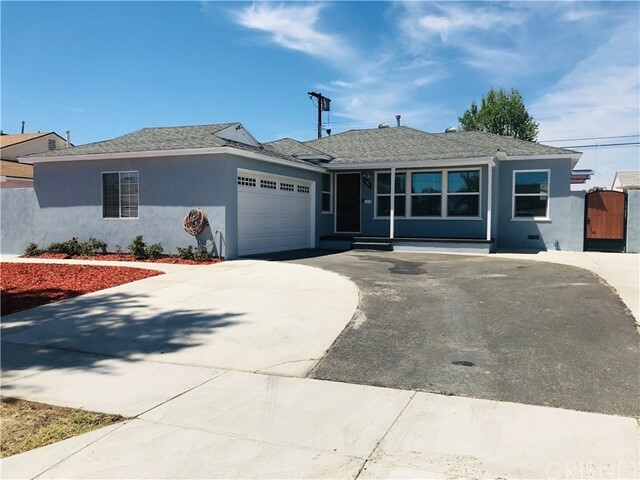 The family's cook is going to truly appreciate the kitchen's abundant cabinets, durable granite counter tops, gas cook-top with ventilation hood, dual basin stain"
"This beautiful home offers 3 spacious bedrooms and 2 bathrooms. One of the bathrooms has been remolded. The Kitchen is very spacious with a back splash and granite counter tops. A breakfast nook and a separate dining room area. A Laundry room that is located inside the home. The backyard has a covered patio and fruit trees." 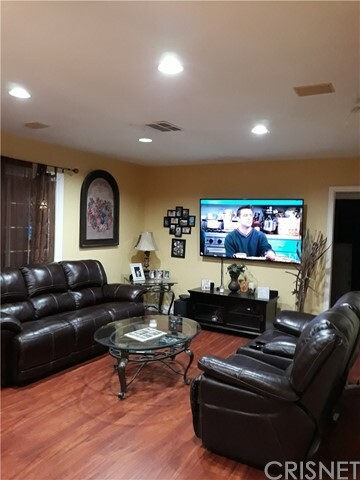 "This beautiful house offers 3 bedrooms with 2 baths, new interior and exterior painting, new remodeled bathroom, new kitchen back splash and counter tops, new double pane windows and the rooms have triple pane windows to avoid the hot afternoon sun and enjoy the central AC/heater system throughout the house. 2 cars attached garage with direct access to the house and a Laundry room that is located inside complete the perfect and convenient layout of this home. 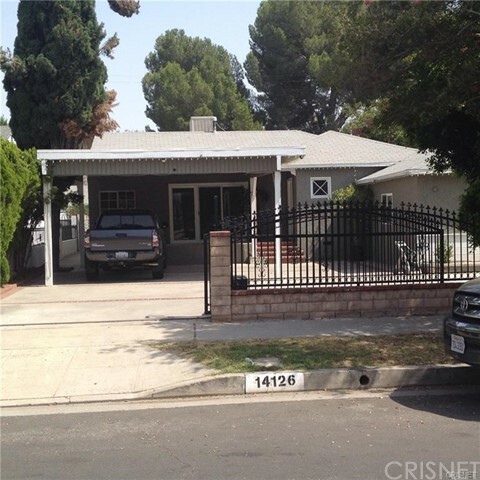 The backyard is designed to save lot"
"Property is in a great location of Arleta. Ready to move in. Lots of Upgrades done to the bathrooms, kitchen, roof. Great for a first time Home Buyer." "Simply stunning...completely re done from top to bottom with designer touches throughout ..The PERFECT STARTER HOME... Your new home is on a HUGE LOT with a FINISHED GARAGE, ROOM FOR ADU and expansion. (buyers to confirm zoning / permits) You have a big open floor plan and tons of natural light The BIG windows will give you the feeling of being outside all day! 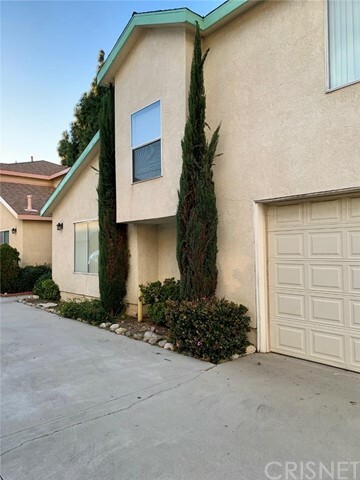 You will love hanging out in your living with its cozy fireplace and enjoying dinner in your dining room... all with views of the backya"
"Newly remodeled detached condominium located in the city of Arleta in a gated community. This condo offers a spacious open floor plan featuring a modern style kitchen, three (3) bedrooms, three (3) bathrooms, walk in closets and a great outdoor space. It has an attached two (2) car garage, hardwood floors, central air conditioning and much more. This amazing condominium offers all the qualities of a house and is perfect for anyone who is looking for a charming home." 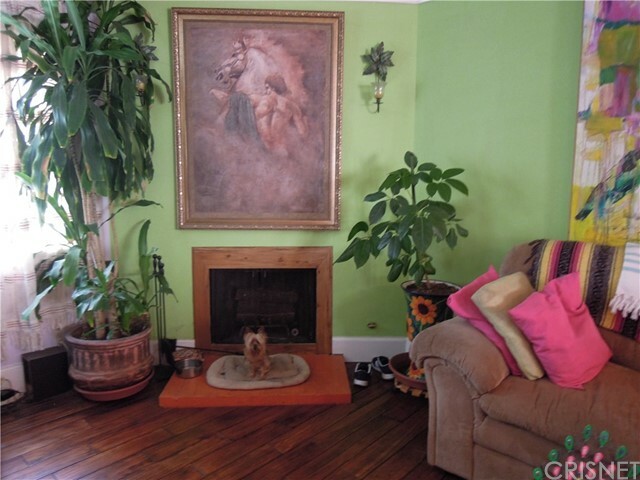 "Very well maintained home in a desirable neighberhood. Garage is permitted to be a playroom but it was used as a living space with kitchen and bathroom. Property will be sold as is." 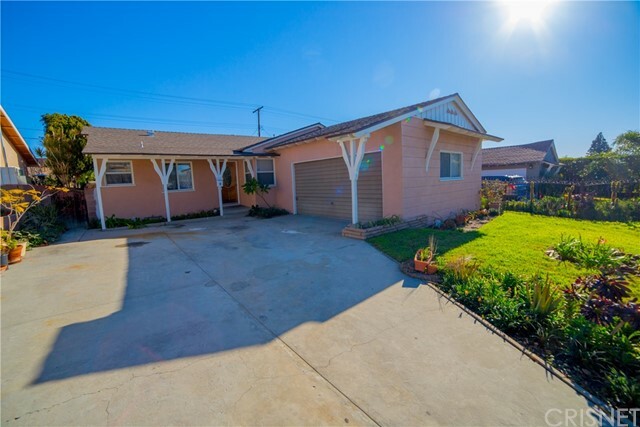 "Great opportunity in Arleta!! 4 bedroom and 3 bath. Living space 1868 SQFT and 6212 SQFT LOT size. A fixer upper and plenty of potential!! Investors are welcome!!" 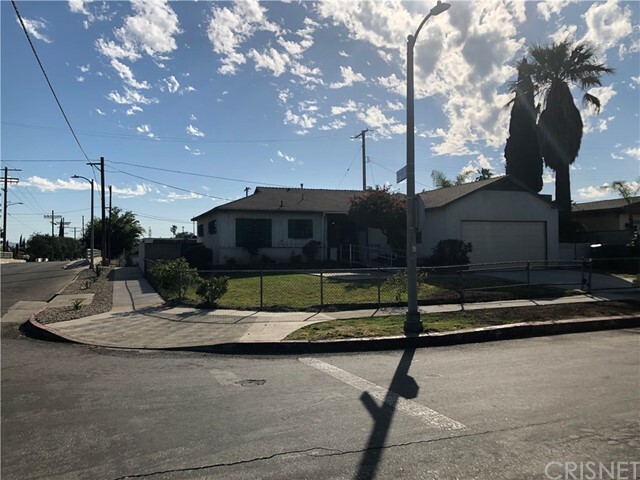 "Awesome opportunity to own a home in a great Arleta neighborhood, this property is in need of work and priced to sell. Features 3 spacious bedrooms, and 2 bathrooms plus a pool for those hot summer days. Great investment opportunity." "Back on the Market subject to cancellation. 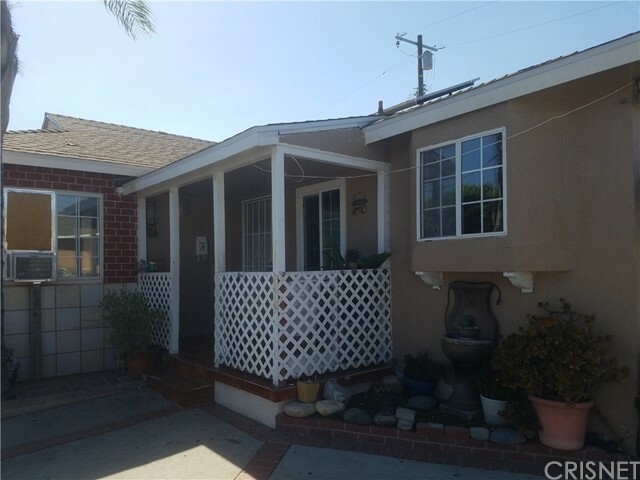 Must see Townhome in the heart of Arleta!!! Ready for its new family! 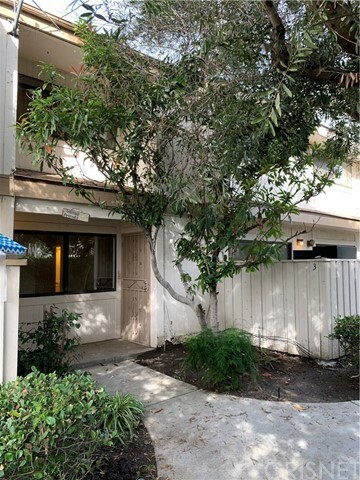 Two story spacious townhome includes 3 bedrooms(upstairs), 2.5 bathrooms(2 full ba upstairs, 1/2 ba downstairs), front patio, open kitchen, dining area, spacious living room, tile floor(downstairs) and laminate wood flooring (upstairs). 2 car garage attached with washer and dryer hookups. Nice private, well maintained community with a park-like landscape, community pool, tennis court"
"Simply stunning...completely re done from top to bottom with designer touches throughout ..The PERFECT STARTER HOME...This lovely end unit, has been well taken care of. The kitchen and bathrooms have been tastefully upgraded. The private patio from the dinning room has access to the garage and your own washer/dryer. The patio is beautifully decorated with a lot of plants, and is a great area to relax and or entertain. The living room is large and has a fireplace. The large, nicely remodeled kitc"